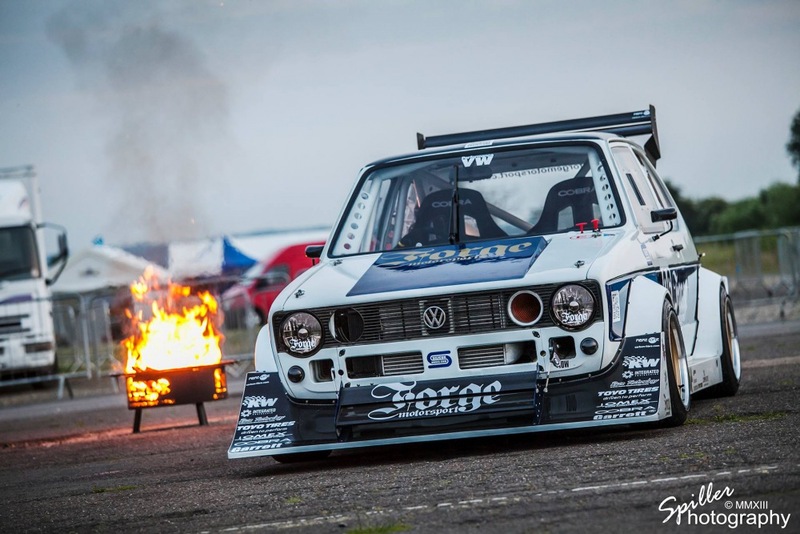 Needing to keep warm after a day at the track, or at the Beach? Need to grill some ribs or cook some corn? 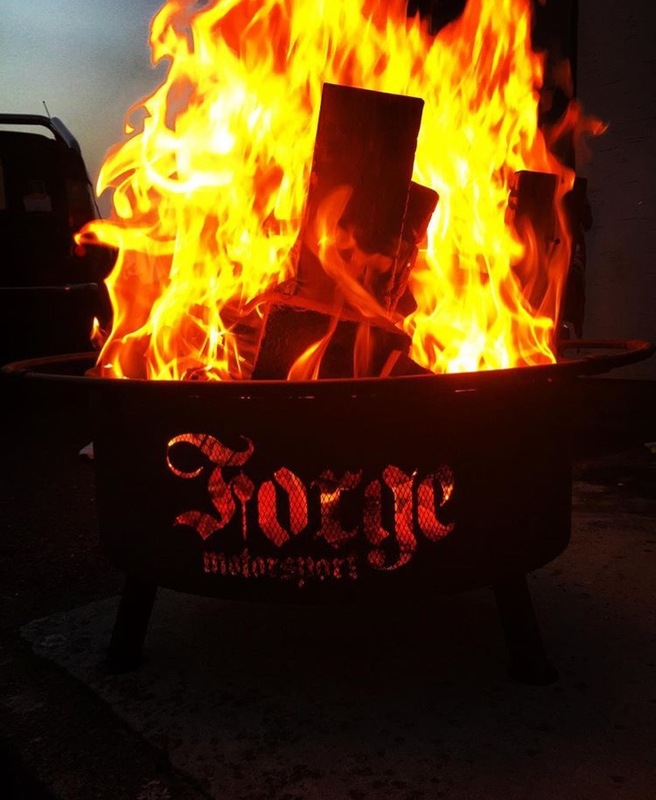 Then you need the Forge Fire Pit! 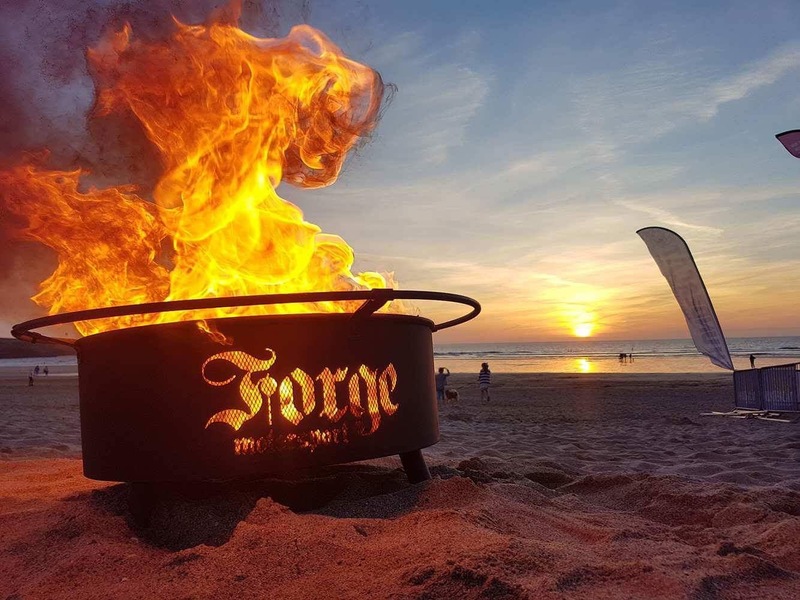 Be the envy of your friends and neighbours with simply the coolest Fire Pit ever made. 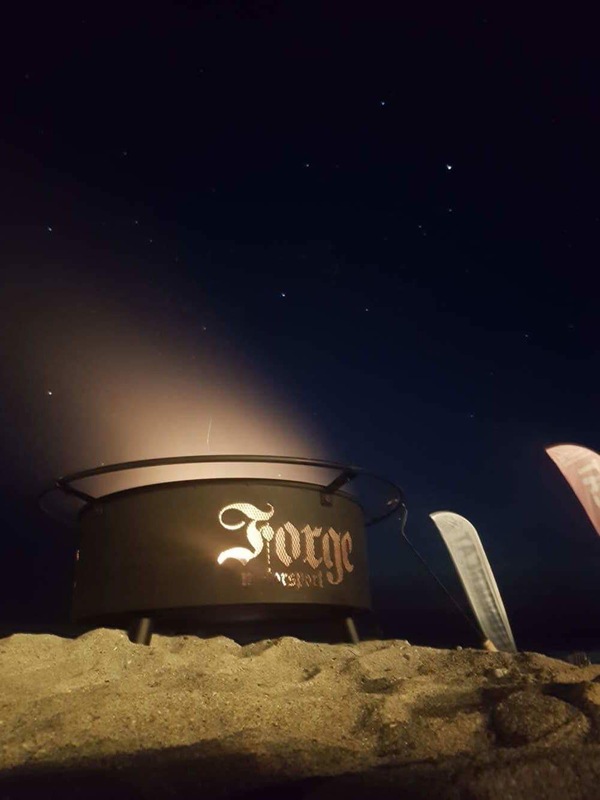 Note: This is all steel and welded construction and can be liable to corrosion if stored outside for long periods... as this is a Forge performance item we recommend the fire pit is garaged during winter or rain to ensure longevity of performance for years to come.